Automatic Drip Checks are designed to drain water automatically, which may leak past a normally closed dry valve or deluge valve. They close, however, against an increase in flow pressure and will open automatically at a predetermined decrease in pressure. The devices are used with dry and deluge valves to drain any water that may seep by the valve clapper. 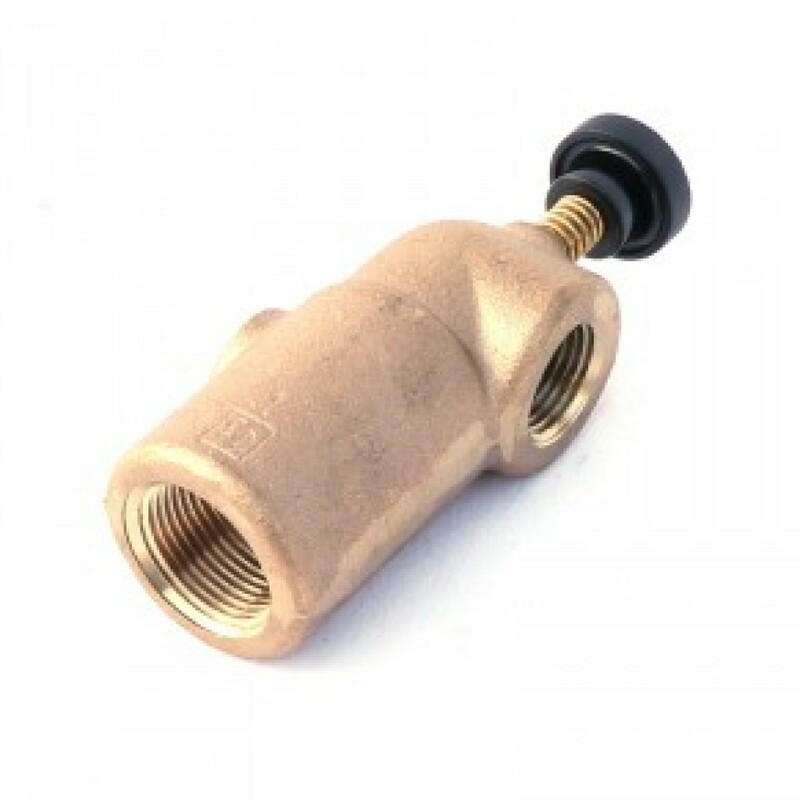 Model D-1 and D-4 Drip Check is used with a valve that does not have an automatic alarm line drain. It has a notched seat so that a slight amount of water will discharge through the drip check when the valve trips. When the control valve is closed, the alarm line will automatically drain through the drip check. This unit is normally used with the Viking Deluge Valves. Model D-2 Drip Check is normally used with Viking Model C Dry Valves with iron trim. The drip check has a 3/8” pipe plug installed for use with the Model B-1 Accelerator. When the valve trips, no water will discharge through the drip check. When the control valve is closed and the system is drained, the drip check will open and drain off any excess water in the valve. 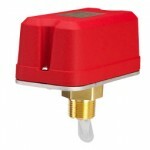 Model D-3 Drip Check is used with a Model D, E, or F Dry Valve that has an automatic drain for the alarm line. When the valve trips, no water will discharge through the drip check. When the control valve is closed and the system is drained, the drip check will open and drain off any excess water in the valve. 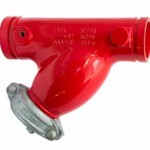 To drain low point of system between swing check valve and Fire Dept. connection. Automatically seals under pressure. Must be installed in vertical position only. 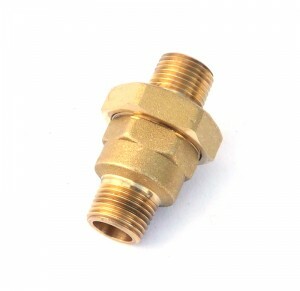 MALE x MALE Standard equipment: Cast brass straight connection male NPT both.